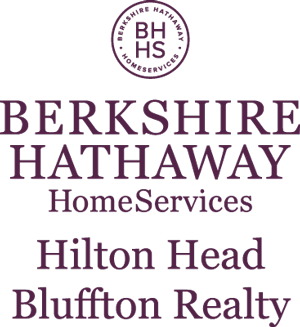 Welcome to BillTrue.com, your comprehensive site for Hilton Head Island real estate. 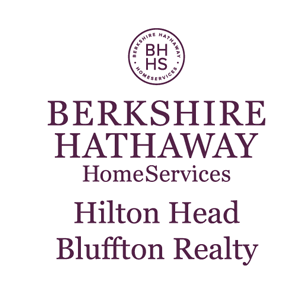 Search the Hilton Head MLS for luxury oceanfront homes for sale, oceanfront condos, villas and lots in Palmetto Dunes, Sea Pines, Shipyard Plantation, Hilton Head Plantation, Forest Beach, Port Royal Plantation, Indigo Run, Palmetto Hall, Spanish Wells, Windmill Harbour and Folly Field. Browse the ultra-private golf club communities of Wexford Plantation and Long Cove Club, and learn more about the private, gated communities of Hilton Head and Bluffton real estate via our site. We offer distinctive custom homes and villas for primary, vacation and investment purposes – as well as seasonal escapes and retirement living –within the prestigious and private communities of Hilton Head Island and Bluffton, SC. Hilton Head Island offers 12 miles of pristine Atlantic Ocean beachfront, championship golfing and tennis, and an outstanding array of exclusive amenities—all meticulously planned to preserve the Island’s natural coastal splendor. Hilton Head Island offers an unspoiled ecosystem, a semi-tropical climate, lush landscaping and true southern hospitality.